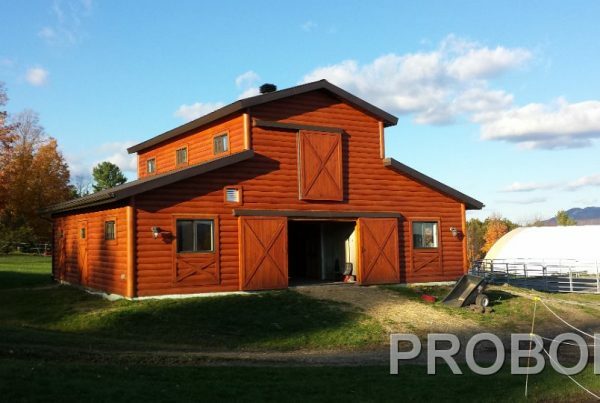 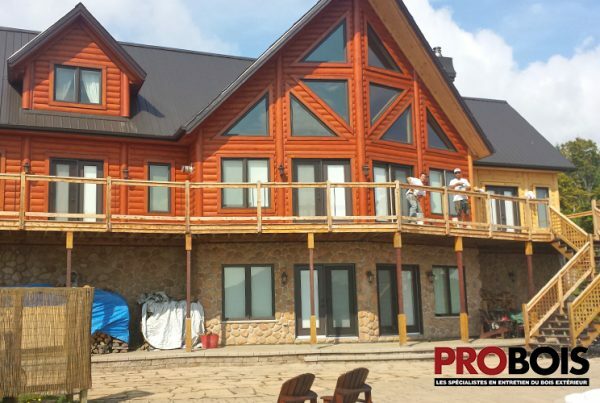 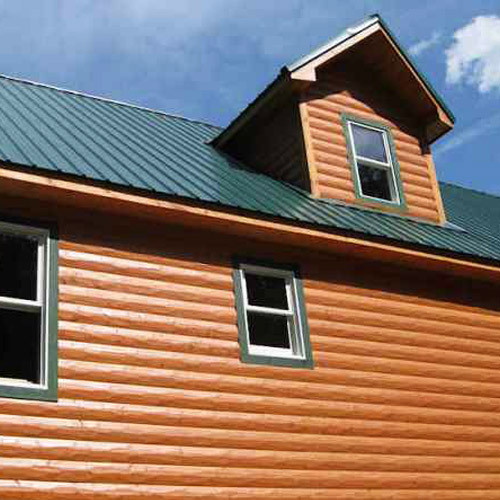 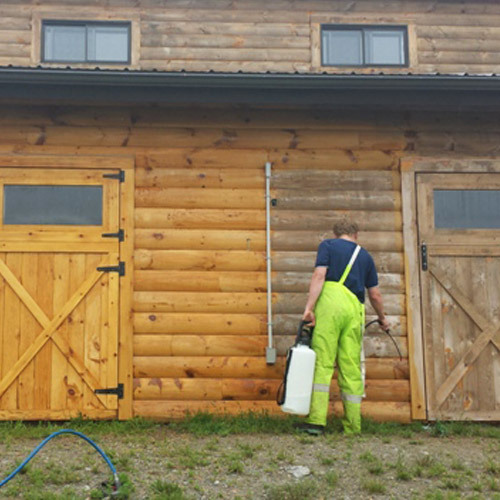 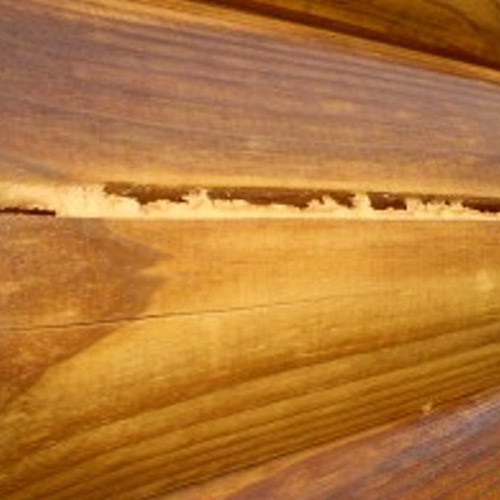 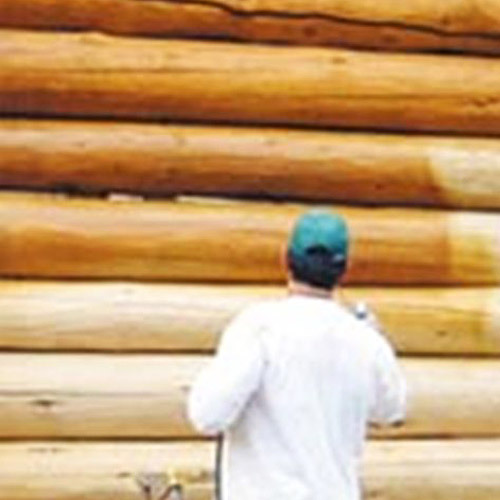 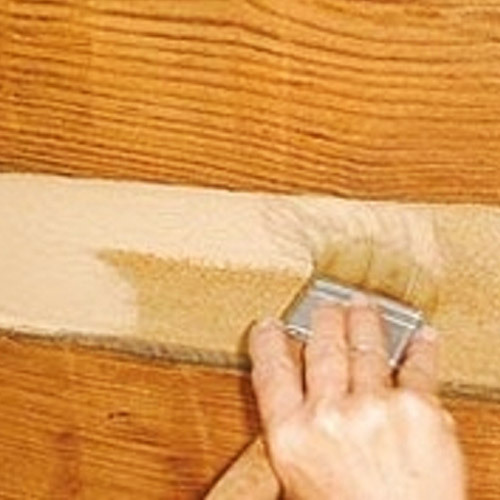 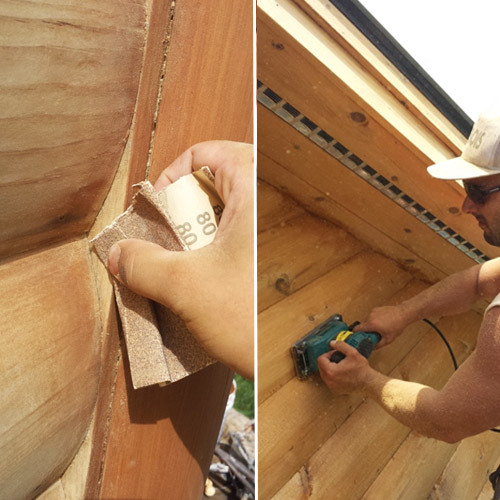 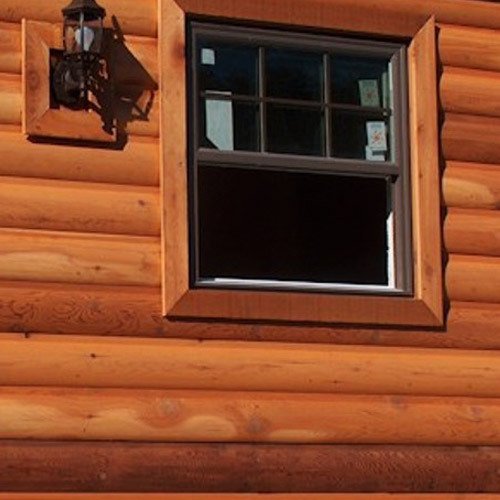 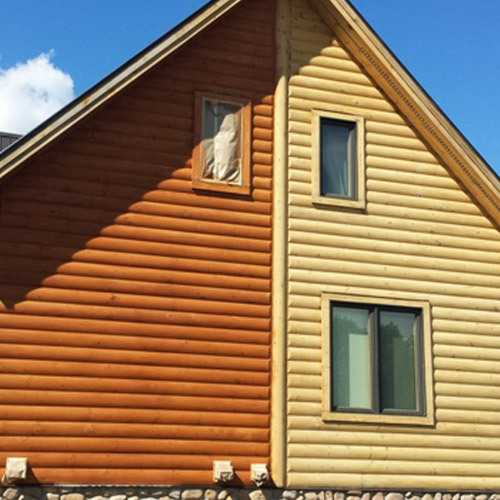 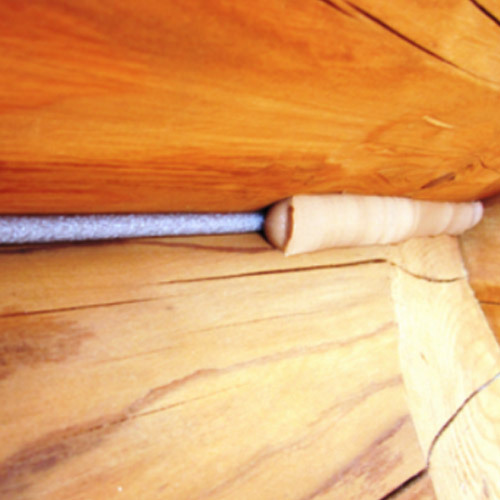 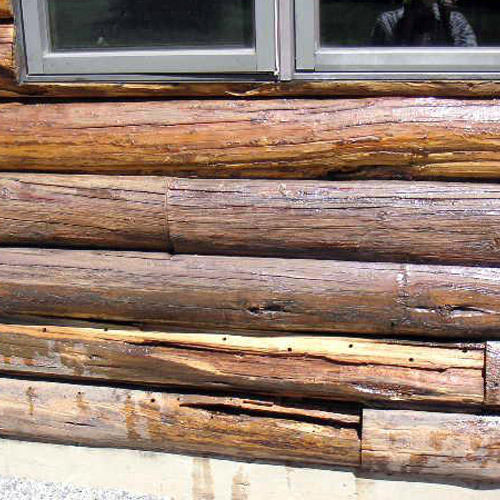 Restoration, maintenance and stain application on log home : A PROBOIS specialty. 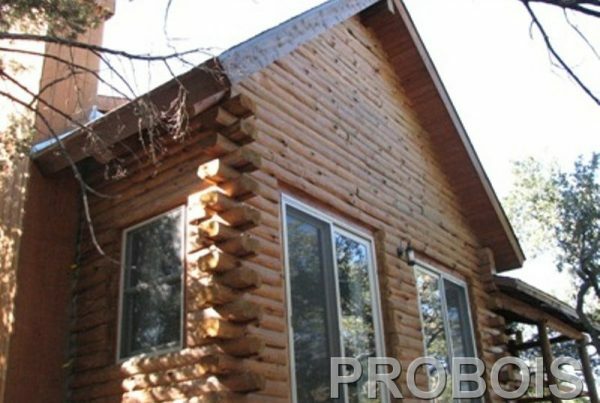 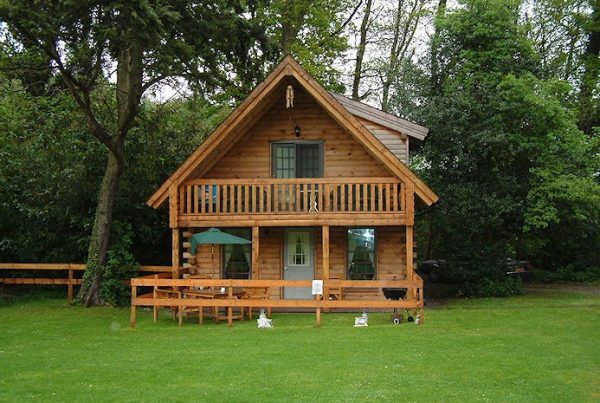 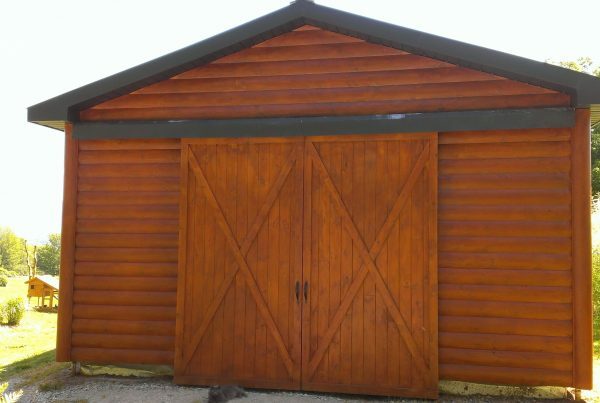 Houses and structures made of roundwood require a very particular expertise. 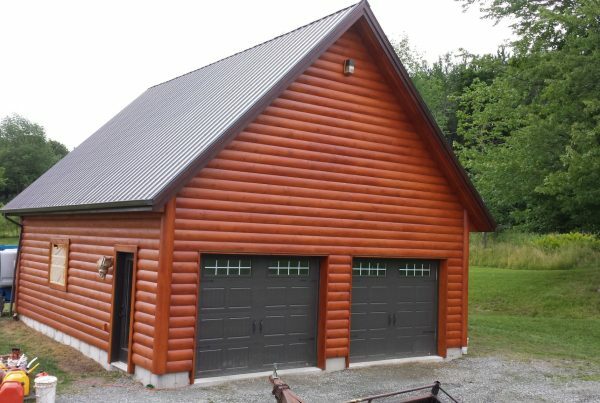 Roundwood offers a unique style that is very sought out in Quebec. 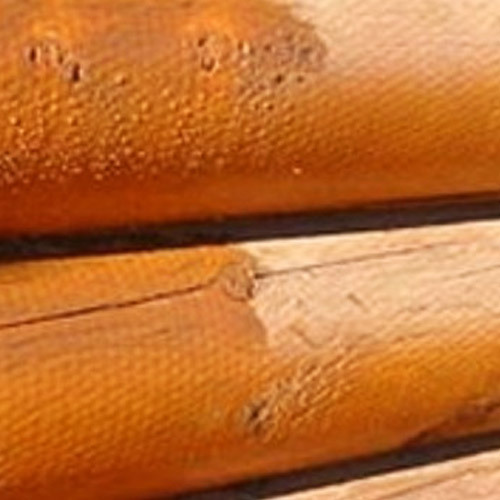 Unfortunately, it also requires maintenance donne by professionals in the trade since the steps manifold. 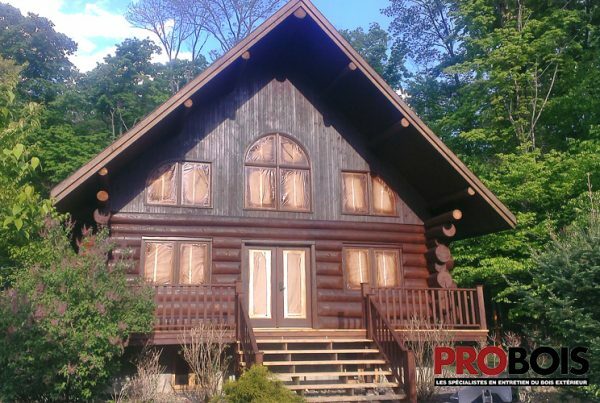 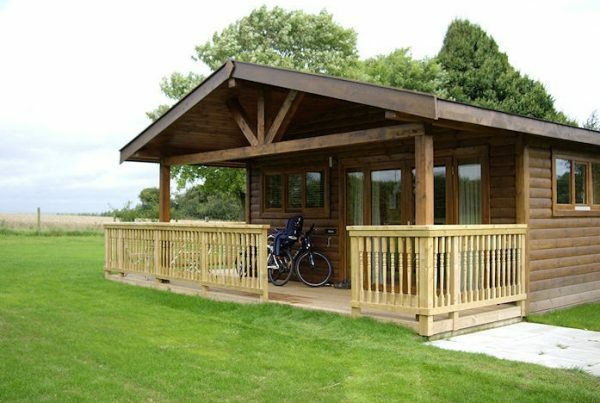 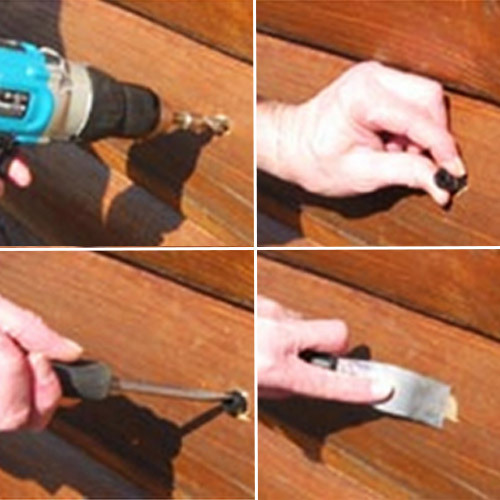 Throughout the years, PROBOIS has developped a standardise process to the maintenance and restoration of roundwood structures.